Steph Curry has had an amazing year. 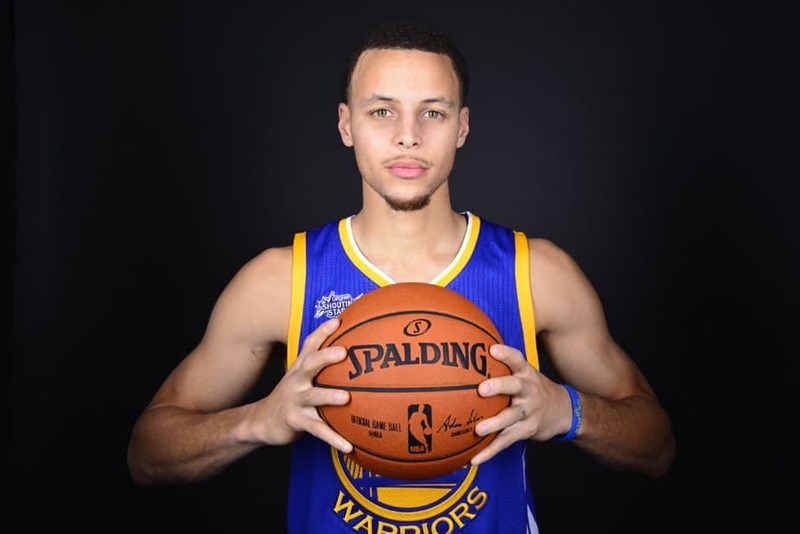 The All-Star guard made 402 3-pointers, and led the league in scoring while helping his team, the Golden State Warriors, to a record-setting 73-9 season. For the second year in a row, Curry was voted league MVP. But this time, the decision was unanimous. No NBA player including Magic, Bird, Jordan, Kobe, Lebron, or Kareem, ever achieved this feat. To celebrate Curry’s achievements, the NBA compiled video clips of Curry’s incredible NBA career. This video proves that Curry is not only a deadly shooter, but he is also an amazing ball-handler, passer (watch this pass to Draymond Green), and leader.